In 2011, I became very serious about being financially prudent. I had just gotten a new job after being laid off from one. The pay was split into a monthly fixed salary and a quarterly performance pay, the total broken down monthly was slightly more than that of my previous job and the guaranteed monthly portion was slightly less than that of my previous job. But the major difference was that in the previous job I was getting a handsome N12,000/day when sent for projects outside Lagos. Somehow, in 2011, that extra N12,000 per day ballooned my lifestyle. So when I lost the job an got another, despite having similar base pay, I was spending more than my monthly salary and having to dip into my savings from the previous job. I felt extremely bad about it and decided to fix it. I got a expense tracking and budgeting phone app. I began tracking all my expenses daily for a couple of months. 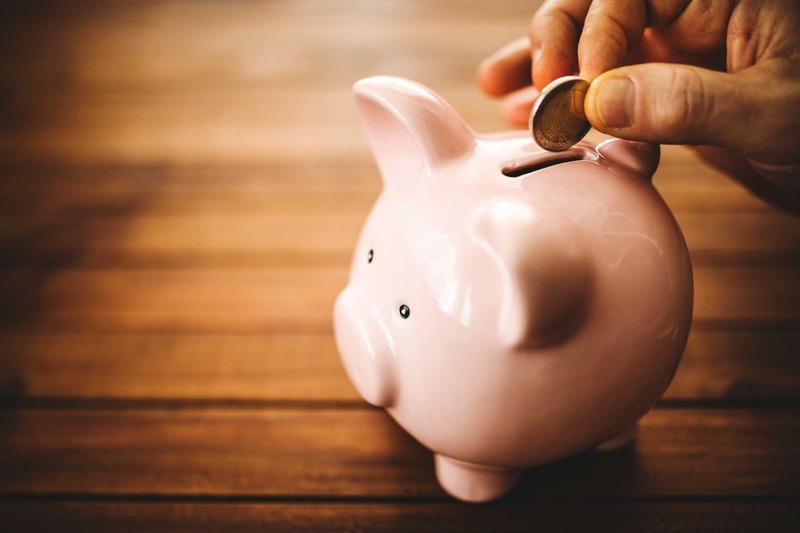 The visibility into how I spent money instantly helped me cut out obvious frivolous expenses and with deliberate planning I began cutting down my monthly living expense. In a few months, I was able to bring down my living expense below my salary and now have something to put away monthly. In 2012, I opened a High Interest Deposit Account with Diamond Bank and put in it, over time, my four months living expense. Luckily, in 2011 I had opened an investment mutual fund with ARM and set up a direct debit mandate to automatically invest monthly. During my financial crisis period I was not able to keep enough in the account to execute the direct debit but from 2012 forward I was able to conveniently save monthly into that investment account and even have something left to put into my stocks brokerage account for directly buying stocks. I used to get my salary within the last three working days of the month and the first two working days of the new month. Once the direct debit executes, I take out whatever I need to pay for any professional training I am undergoing. And the rest, I take out any amount above my budgeted living expense and put it away into my investment account. So having just what I need for the month (gotten from tracking my monthly expenses for over six months) forced me into being very financially prudent. And that was how I developed a savings habit. Today, it is a lot difficult to budget monthly as my business expenses are unpredictable and often affect my personal expenses. However, that financial prudence I gained then is still with me and helps me to avoid frivolous spending. It practically turned me into a miser. Whenever I get a large amount of money, I immediately put a large chunk of it away in my investment account. Just that now I have to increase my emergency fund with Diamond bank from four times monthly living expense to six times monthly expense as I get bigger emergency expense spilling from my business into my private life. This year, on three occasions I had to draw from my emergency account -- one was to settle my company account auditing expense, the second was to secure the new rented house and the third was to settle the tax advisory expense. I am still yet to replenish the emergency fund and technically broke. If I have my savings/investments in a savings account I would be rich and not broke. Having them in not easy to access investment accounts forces me to be more hardworking and never having too much money to squander. My strategy in one sentence is: I put away upfront the money that is in excess of my living expense into a savings/investment account. In the investing world, it is called paying yourself first.